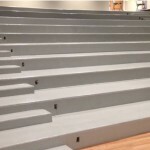 For the Champlain College Auditorium, Vermont Protective Coatings had a ten day window and had to work along side other trades for the majority of the time. 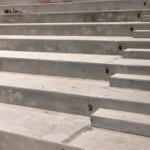 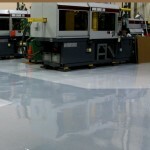 We were able to showcase Dur-a-flex’s Poly-Crete SLB, Dur-a-gard 50/50, and Shop Floor systems. 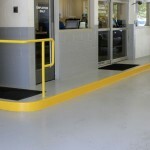 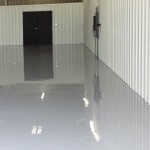 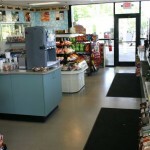 Vermont Protective Coatings was able to provide a very durable, slip resistant floor with a sleek clean finish.